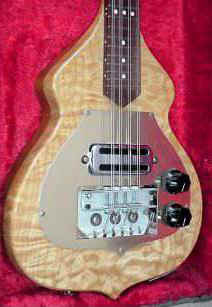 Model 5000 (4 strings), Model 5001 (5 strings), Model 5002 (8 strings). The model portrayed here is the very same that is mentioned in Smith´s book. 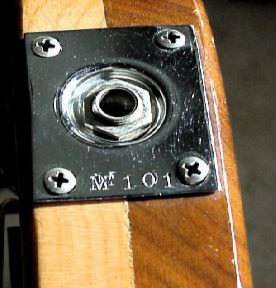 The serial# is M101 (M=Mandolin). 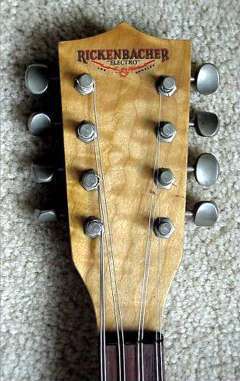 Note the spelling on the headstock logo, Rickenbacher Electro.